There’s nothing sweeter than spending Valentine’s Day snuggled up and reading Fisher-Price Little People Valentine’s Day Is Here! Featuring all new art, this interactive format is filled with learning opportunities and Valentine’s Day fun. Celebrate with Sofie and her friends as they make cards and cakes and share all the sweetness the holiday has to offer. Lift more than 50 flaps to be introduced to early learning concepts, including shapes and matching. 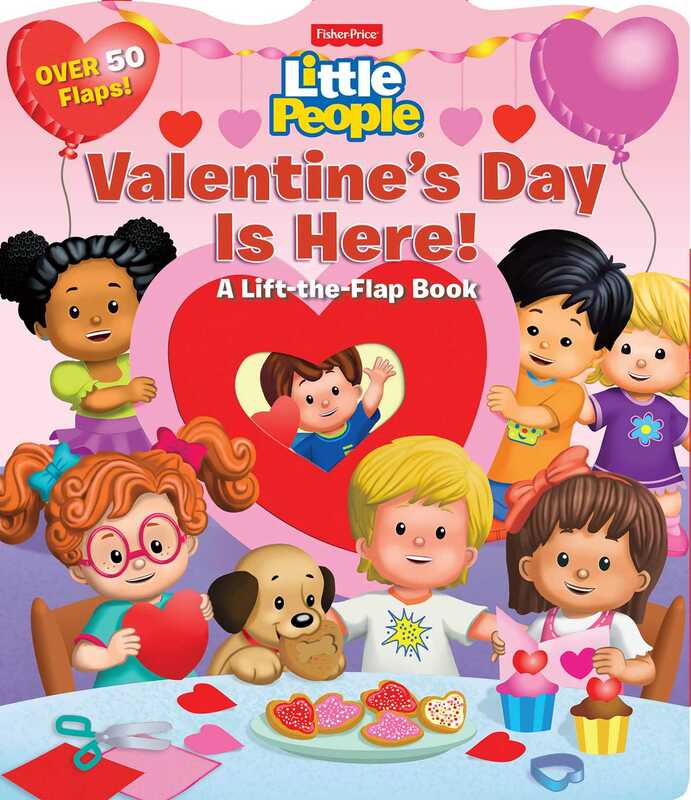 Book Cover Image (jpg): Fisher-Price Little People: Valentine's Day is Here!